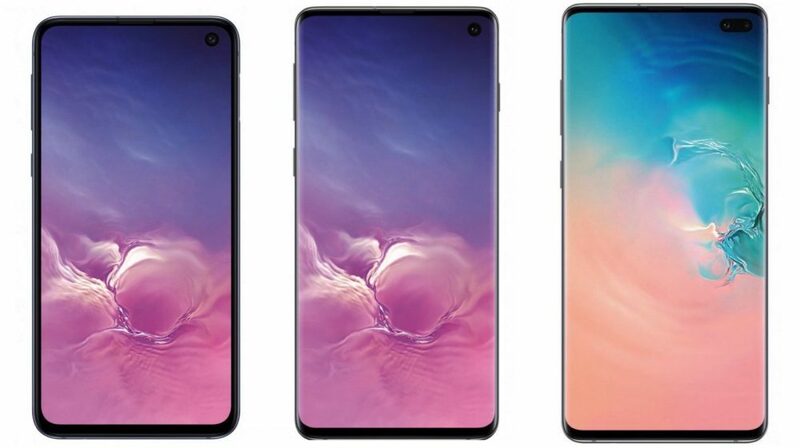 Samsung Galaxy S10 Lineup: What To Expect On February 20? 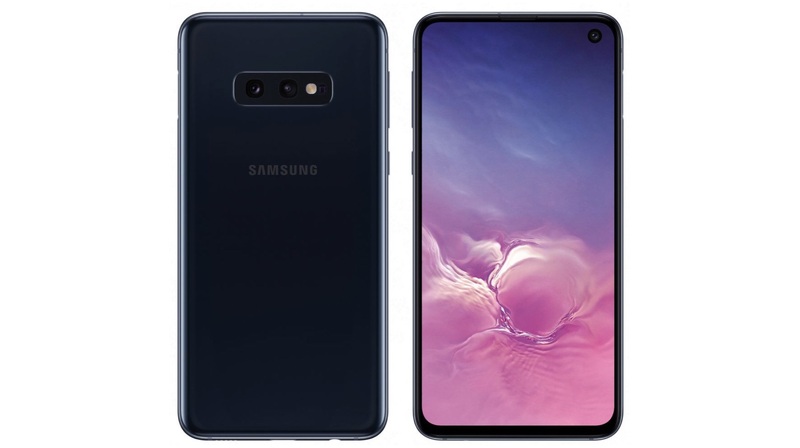 Samsung is bracing up for the launch of its 2019 flagship smartphones which will carry the Galaxy S10 branding. The upcoming devices are of significant importance for Samsung as they will mark the tenth year anniversary of the Galaxy S smartphones which were first launched in the year 2010. 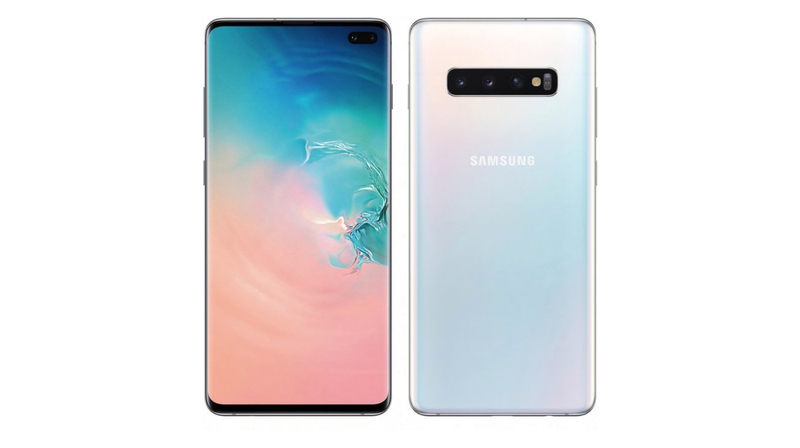 The company is expected to announce three smartphones in the upcoming lineup which includes the Galaxy S10, Galaxy S10+, and the Galaxy S10e. The Galaxy S10e will be the most affordable, entry-level device of the three. According to its leaked specification sheet, The smartphone sports a 5.8-inch Dynamic AMOLED HDR+, Infinity-O display with a resolution of 2280 x 1080 px. Both the front and back of the device will have Gorilla Glass 5 to protect it from scratches and drops. 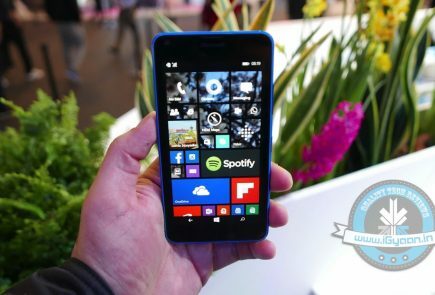 It will feature a side mounted fingerprint sensor that doubles up as a power button. Depending on the region, the device will be either pack the Snapdragon 855 SoC or Samsung’s own Exynos 9820 SoC. 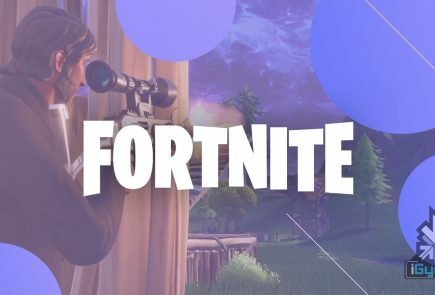 In terms of optics, the S10e will have dual cameras on the back. This dual rear camera setup comprises of a 12MP (f/1.5-2.4) sensor and another 16MP (f/2.2) ultra-wide sensor. The selfie camera will be a 10MP (f/1.9) sensor housed in the hole-punch display of the smartphone. The regular S10 sits between the S10e and the more premium S10+. The device will feature a 6.1-inch Dynamic AMOLED HDR+, Infinity-O display with a resolution of 3040 x 1440 px. It will have Gorilla Glass 6 on both the front and rear for protection against scratches and impacts. Depending on the region, the smartphone will either pack the latest Snapdragon 855 SoC or Samsung’s own Exynos 9820 SoC. It will be the world’s first phone to have an ultrasonic In-Display fingerprint scanner and will also feature 3D face scanning technology. For photography, the Galaxy S10 will have triple rear cameras. This setup comprises of a 12MP (f/1.5-2.4) sensor combined with a 12MP (f/2.4) telephoto sensor and a third 16MP (f/2.2) ultra-wide sensor. For selfies, the device will have a 10MP (f/1.9) front-facing camera housed in the hole-punch display. 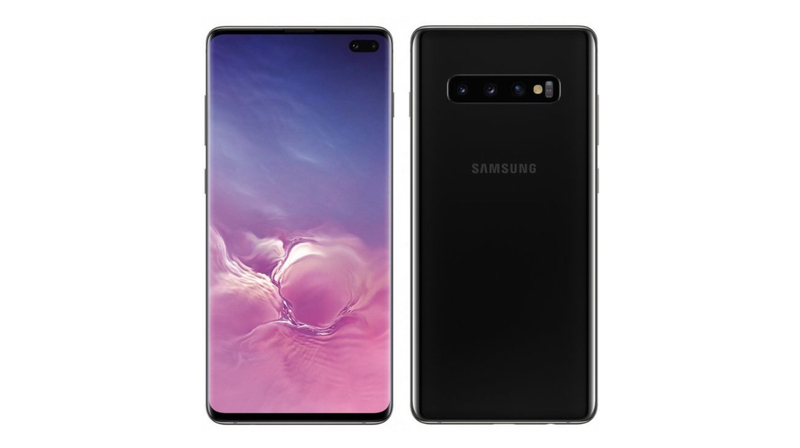 As the name suggests, the Galaxy S10+ will be the most expensive and feature laden smartphone out of the S10 lineup. According to its leaked specification sheet, the handset will feature a 6.4-inch Dynamic AMOLED HDR+, Infinity-O display that has a resolution of 3040 x 1440 px. Like the Galaxy S10, it also has front and back Gorilla Glass 6 protection. 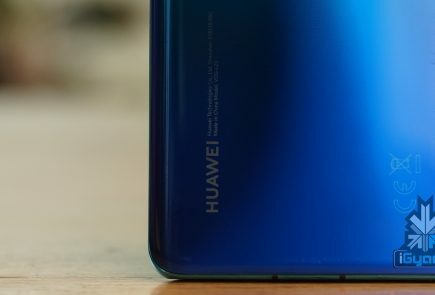 Depending on the region, the device packs the Snapdragon 855 SoC or Samsung’s own Exynos 9820 SoC. 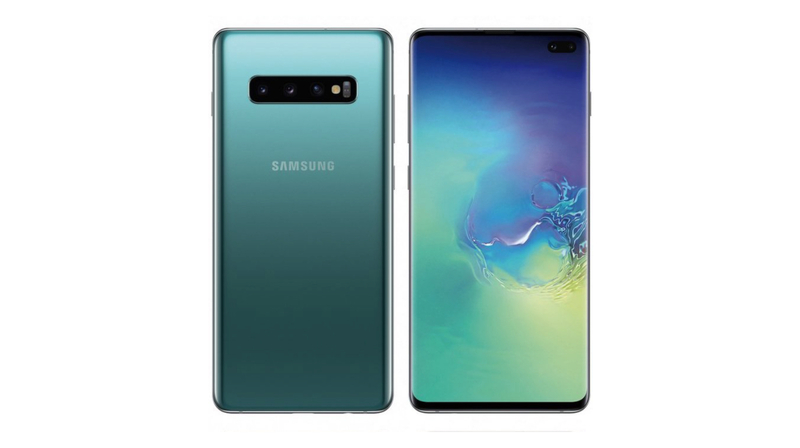 Like the S10, it will have an ultrasonic In-Display fingerprint scanner and 3D face recognition technology. 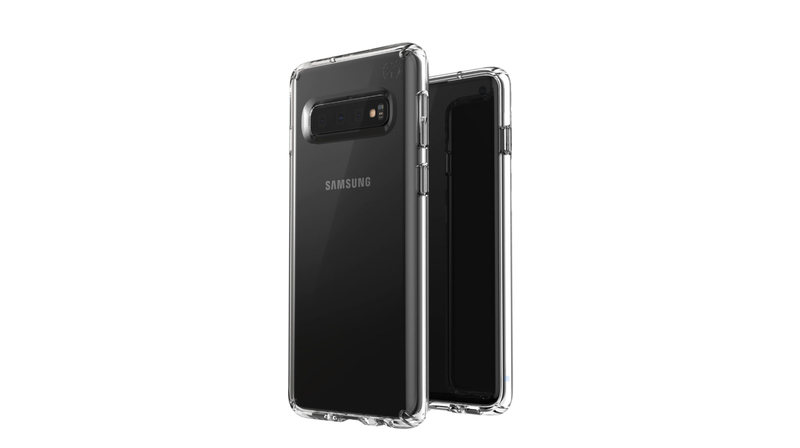 The device will also have a triple camera set up on the back which will be the same as the Galaxy S10. 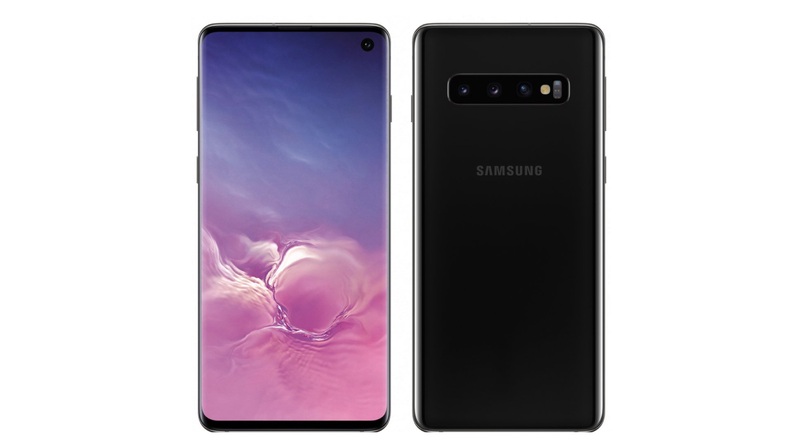 The front will feature dual cameras, instead of a single one as on the Galaxy S10. 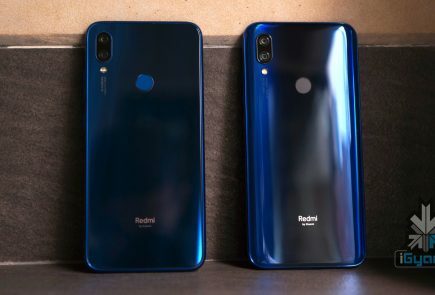 These will be a combination of a 10MP (f/1.9) camera, paired with an 8MP (f/2.2) camera sensor placed in the hole-punch display of the smartphone. The Galaxy F, as it’s rumoured to be called, will be an alternate flagship device for Samsung. It will reportedly feature two displays, out of which the larger inner screen uses a Super AMOLED display that has a resolution of 2152 x 1536 px. While the smaller second display measures 4.5 inch vertically and makes use of a Super AMOLED panel. It is likely to pack the latest 7nm based chipset from Qualcomm which is the Snapdragon 855 SoC. The chipset will be combined with 8GB of RAM and 512GB of storage. Unfortunately, details about the cameras on the device are unknown. To achieve a thin and pocketable form factor, the device is reported to feature dual 3100 mAh batteries. 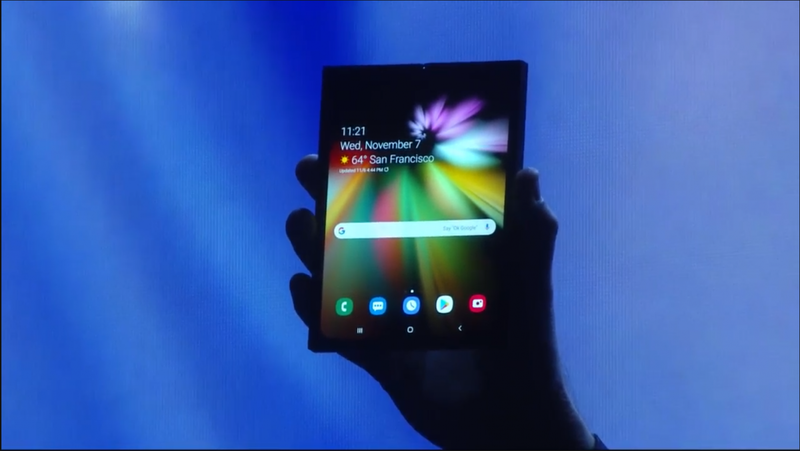 The device will run on a version of Android Pie which will be optimized for foldable devices. 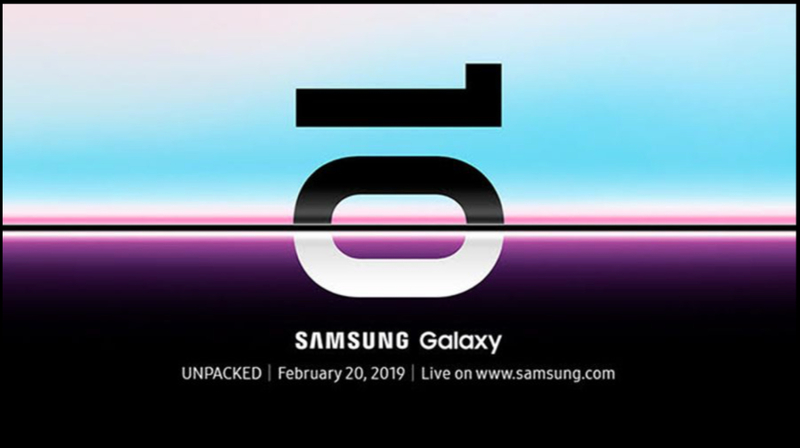 The Samsung Galaxy S10 lineup along with Samsung’s first foldable smartphone is set to launch at the Galaxy Unpacked 2019 event which is set for 20 February in San Francisco, USA.